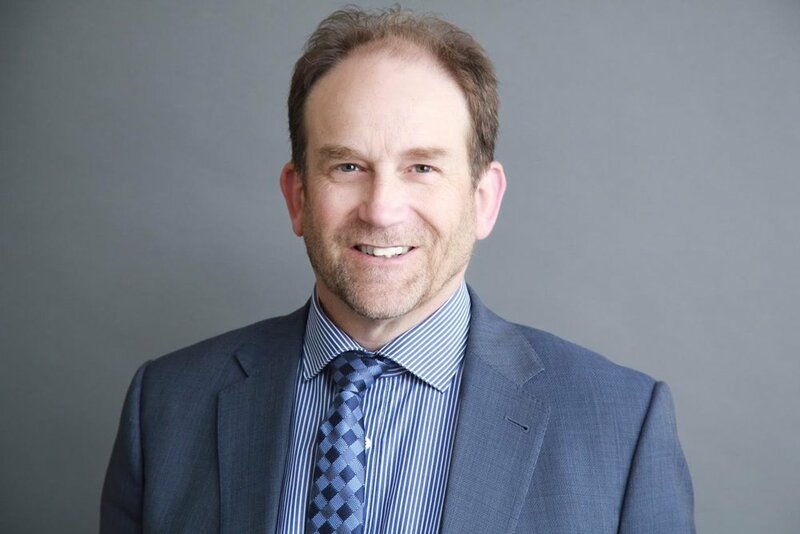 John Salmon commenced private practice in East Melbourne in 1997 and in the past has held consultant positions at Austin, Monash medical centre and Northern Hospital. At present he works only in private practice. John’s particular interest is surgery of the shoulder, particularly sporting injuries, rotator cuff injury and joint replacement for arthritis. John has performed surgery for footballers from a number AFL clubs, as well as VFL, suburban and country football clubs.